Save Water. Save Time. Build a Stronger Business. 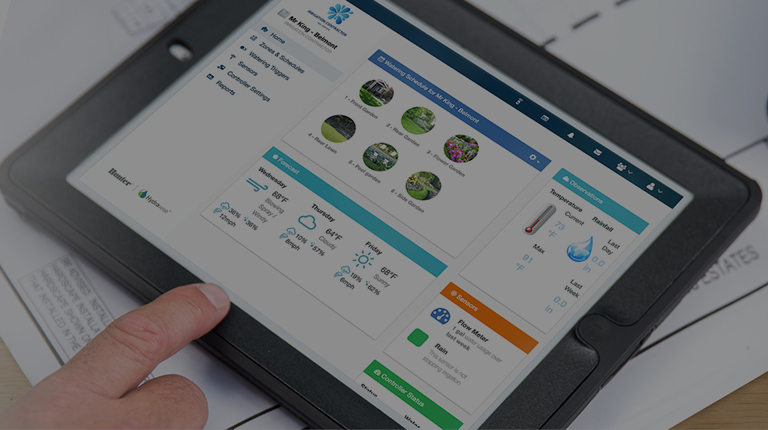 Designed to give contractors and site managers access to their customers' controllers. 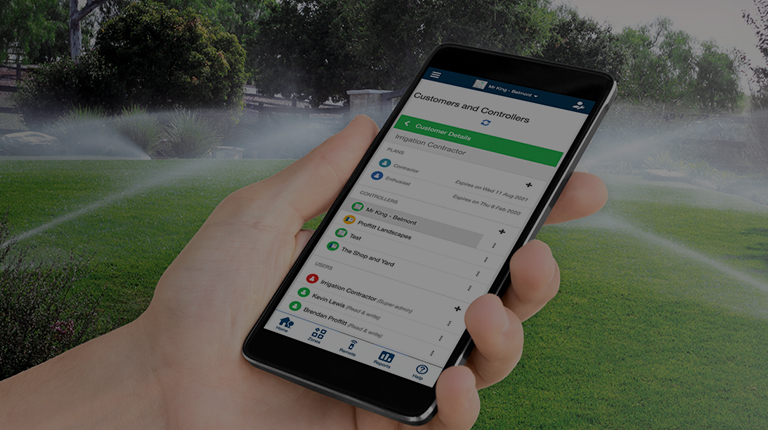 Manage your customers’ irrigation systems from anywhere in the world using your web browser or our iPhone and Android apps. Hydrawise was built for the professional contractor. Connect the Wi-Fi enabled HC Controller to the customer's home network, and both customer and contractor can access it remotely. 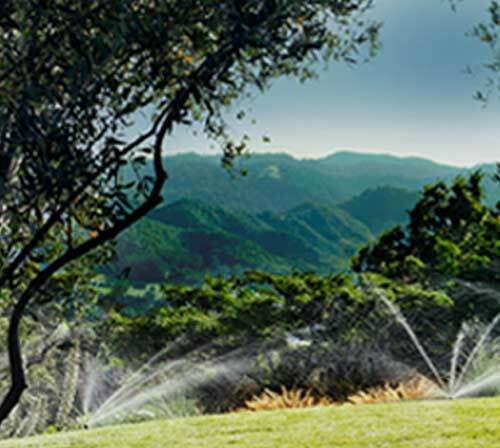 Hydrawise is the most comprehensive irrigation management solution available, providing real tools to manage your customers’ controllers. Program the controller from your office. 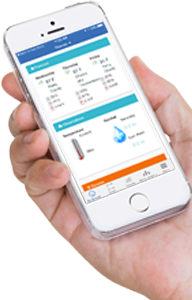 Receive flow and electrical alerts on your phone. 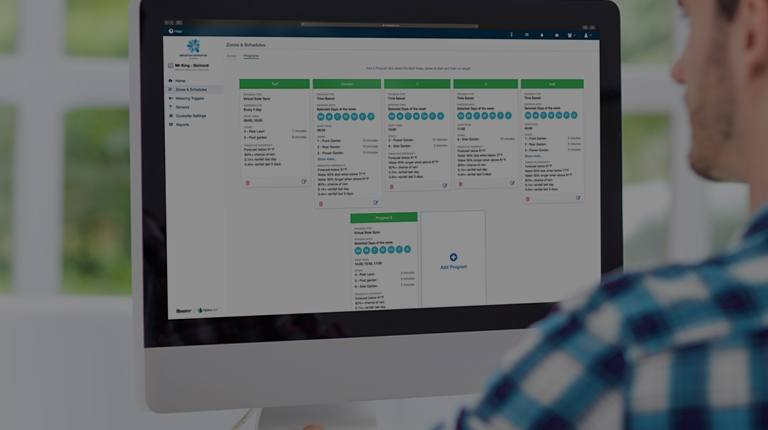 Instantly send job sheets to your in-field staff and fix issues before they become problems. 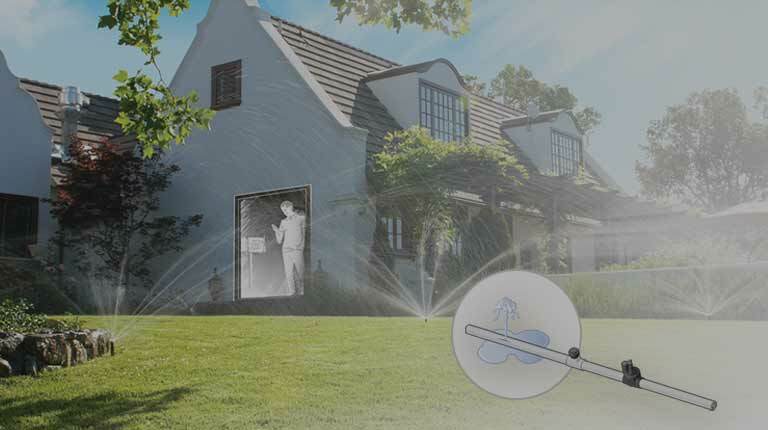 Your customers are asking for smart home devices and water savings. The HC Wi-Fi controller with Hydrawise software delivers both. Don't let your customers down. Give them the most innovative controller on the market. 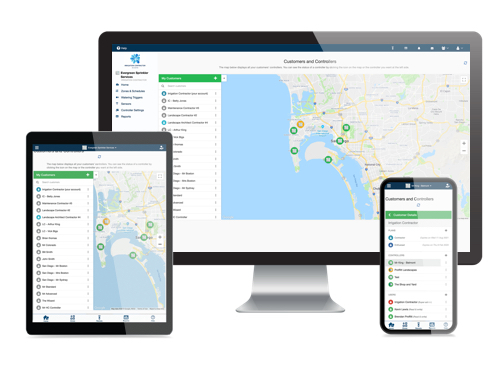 Once logged in, the contractor dashboard allows quick access to the status, faults and changes of each customer's controller, along with any uploaded site plans. Hydrawise software provides quick access from any location so you can avoid costly onsite visits and make schedule changes remotely. Installed controllers can be monitored remotely, allowing the professional to provide off-site management services. Monitor the state of the piping system with an optional flow meter. Receive instant alerts on your phone in case of a broken pipe. 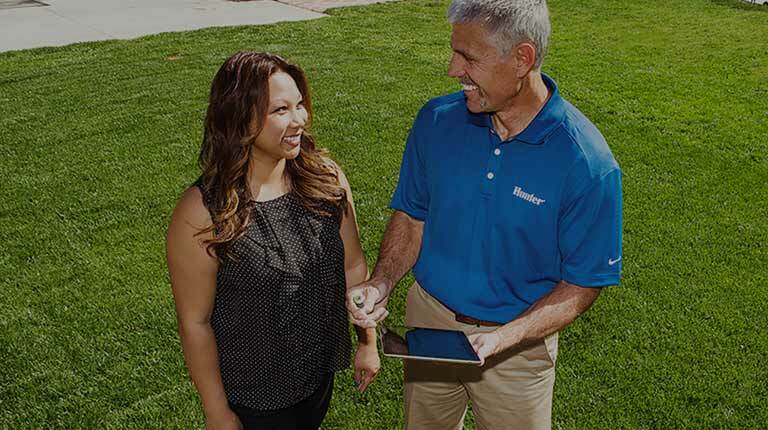 Troubleshooting is made easy, for both you and your clients, which allows for rapid problem-solving and helps prevent property damage. The Hydrawise 12 station model constantly monitors the electrical current flowing to your solenoid valves. If the current is too high or too low, Hydrawise will alert you and communicate which valve is not working properly. This feature provides the opportunity to correct an issue before plants suffer. Be sure that your customer’s controller settings are as you intended. Stop customers from making changes to their controller without your permission. Hydrawise has helped me grow my business and has given me more time to find new customers. Best of all, my customers love it. They are telling all their friends — and I am making money on selling the controllers. 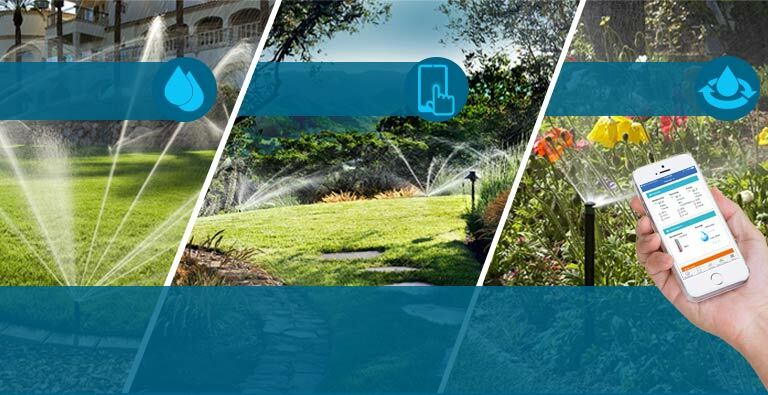 70 percent of my customers have signed up for my managed watering service. Hydrawise has helped me build a more profitable unique business. 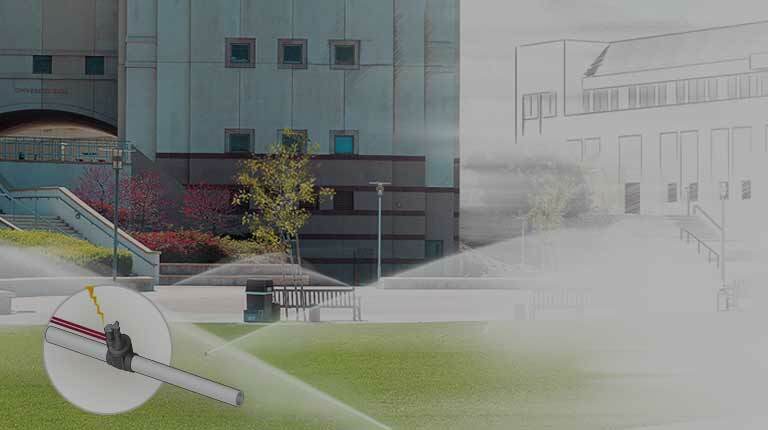 A Hydrawise Contractor account with an HC controller can save you and your customers time and money through automatic schedule adjustments based on internet weather stations with an easy-to-use interface. Show your clients how much water they have saved by hiring you and installing Hydrawise. 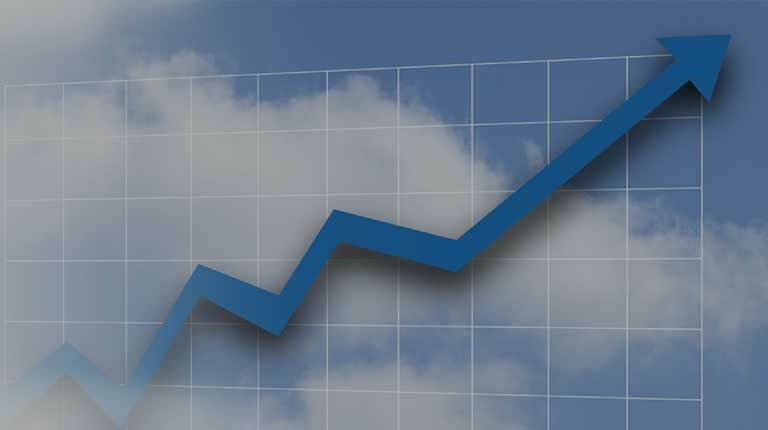 Full reporting package allows you to summarize minimum, maximum, average and totals for all reports. Find out exactly what your controller has done and when it has done it with our new controller logs. Faulty wiring issues such as overcurrent and undercurrent are logged. Hydrawise Contractor accounts are free for up to 5 controllers! You can create "test" controllers online to see how it works — there’s no commitment to purchase.Register online now to get your free account.